It is TIME TO CULTIVATE YOUR SOUND! A Tailor-Made, Individualized Training Program. 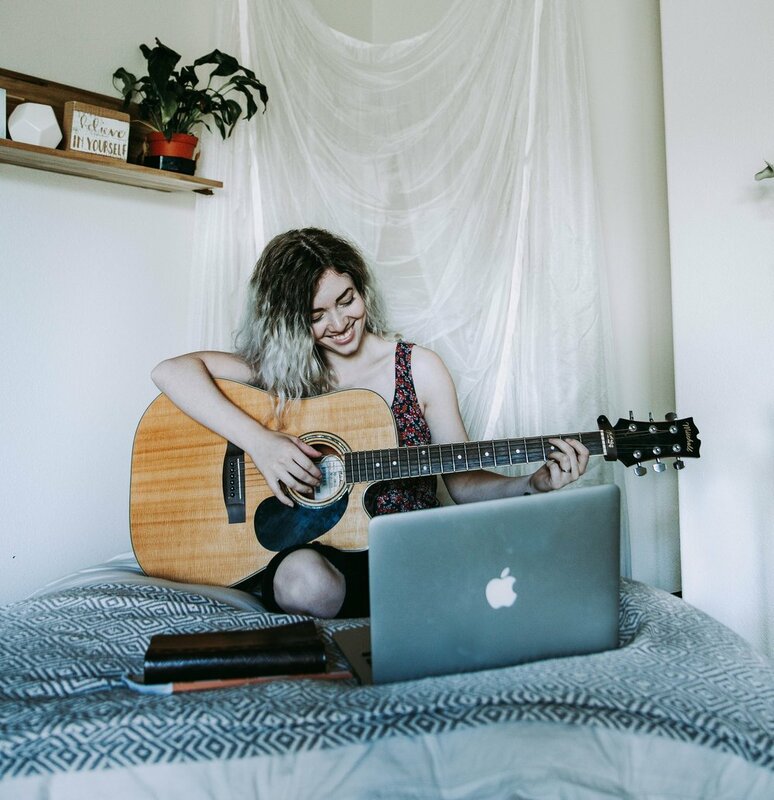 How are we different from the many worship and music training programs available? There will be no pre-made videos where you learn en masse. Instead, you will learn in a one-on-one setting. This personal approach facilitates growth in specified areas that you desire—according to your unique needs and design. We will help you to discover the distinct sound inside of you. God desires you to have confidence in YOUR sound. You are made in His image, and there is no one else like you. There are songs inside you, just waiting to be released. It is our passion to help you do just that! Chris & Danielle Burns have traveled the world over the last ten years, releasing a unique prophetic sound in worship music. Through the power of praise and worship, they’ve seen many saved, healed, and set free. Countless thousands have encountered the presence of God in a life-changing way. 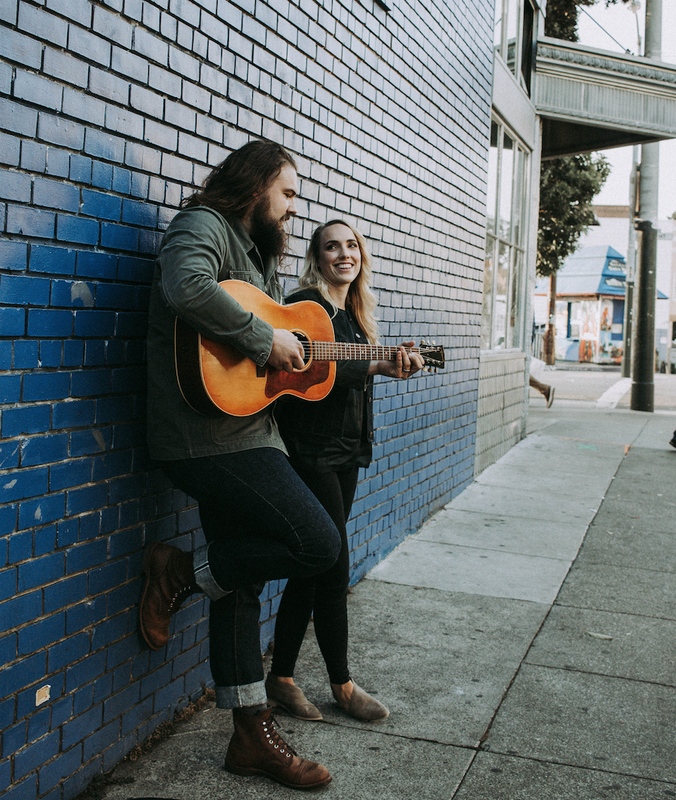 Before being launched into ministry, Chris and Danielle spent years teaching hundreds of students as full-time music teachers: at a private school, as well as at their own private academy. "Jesus poured into 12 and changed the world. In the Kingdom, to go small is how you go big. This is the model for our training program." We want to learn who you are and where you wish to go with the gifts God has placed within you. From there, we will formulate an individualized training plan and create goals. You will be given weekly assignments to help you to reach those goals. Through the duration of your training, we will take you under our wing, pray for you, and be available to you. Thank you! We are excited to see that you have applied for The Sound One-on-One! Someone from our team will be in contact with you soon.